Peyton Reed, director of Ant-Man and Ant-Man and the Wasp, has described the plans for his unmade Fantastic Four movie. 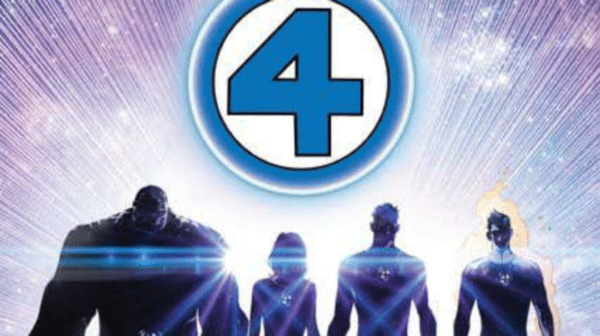 Peyton Reed has spoken before about his past plan to make a Fantastic Four movie in the early 2000s, a project that never made off the ground. The director, however, has now elaborated on what that movie would have looked like, giving fans a taste of what could have been. 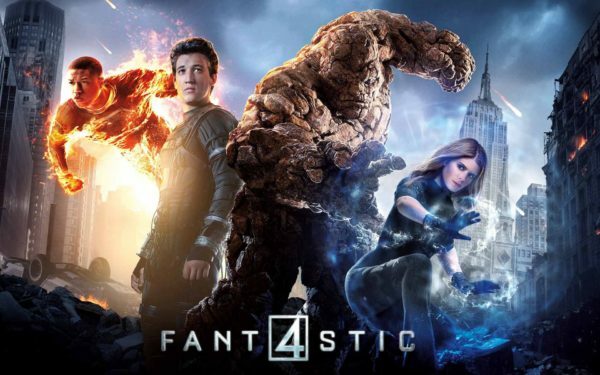 Speaking to Collider (via ComicBook.com), the director said: “I actually developed Fantastic Four when it was at Fox, and this would have been about 2002 or 2003. I was doing a movie at Fox at the time and they were gonna do Fantastic Four, and I went in and pitched to [then Fox Filmed Entertainment CEO] Tom Rothman. “I developed it for about a year and we went through some different permutations and some different writers, but yes, one of the big ideas was a set-in-the-’60s thing that at the time was structurally gonna be basically like [The Beatles’ 1964 comedy-musical] A Hard Day’s Night, where we were not going to even deal with the origin story. A 60s set Fantastic Four movie? What do you guys think of that? So far Fox hasn’t managed to put together a successful telling of the Fantastic Four tale and with the Disney/Fox deal about to go through, it looks like they never will. Are you interested in seeing Disney and Marvel Studios take a crack at the First Family in the MCU? And would you like to see Peyton Reed in the director’s chair? Let us know your thoughts in the comments or on Twitter @FlickeringMyth.